This follow-up to the exciting and dark heist novel Six of Crows is everything you wanted. So much twists, adventure, betrayal, but solidarity where it matters most. If you enjoyed the first you won't be disappointed in this one. 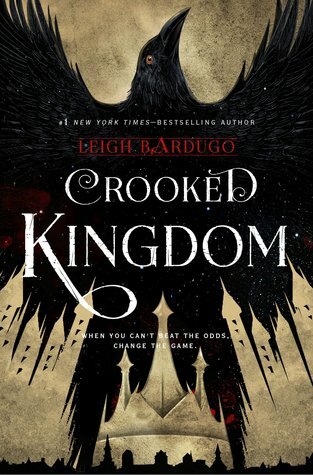 Sign into Goodreads to see if any of your friends have read Crooked Kingdom.